Babies need art too! 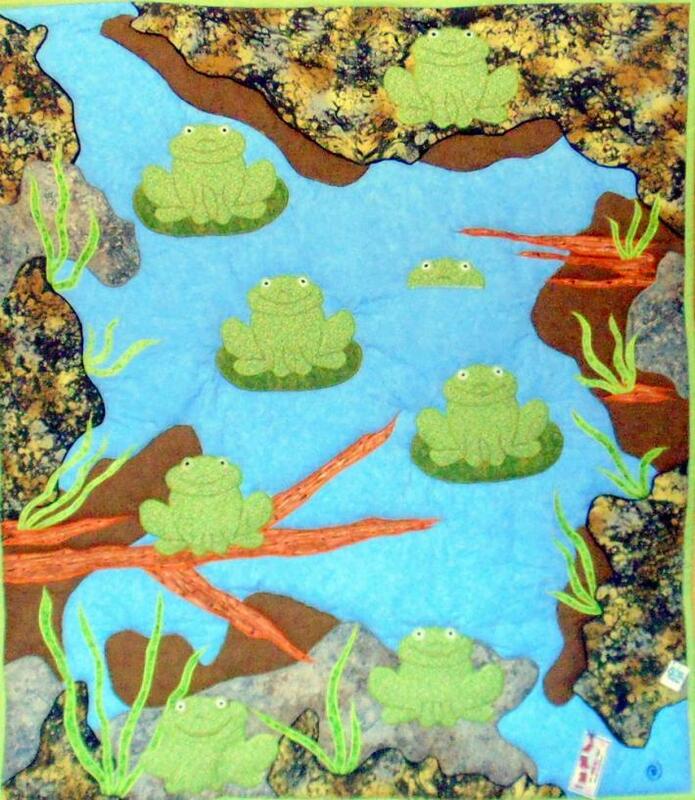 This original design, handmade quilt is entitled, The Calico Frog Pond. 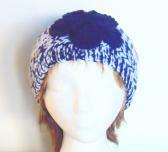 It is 41 inches wide and 47 inches tall. 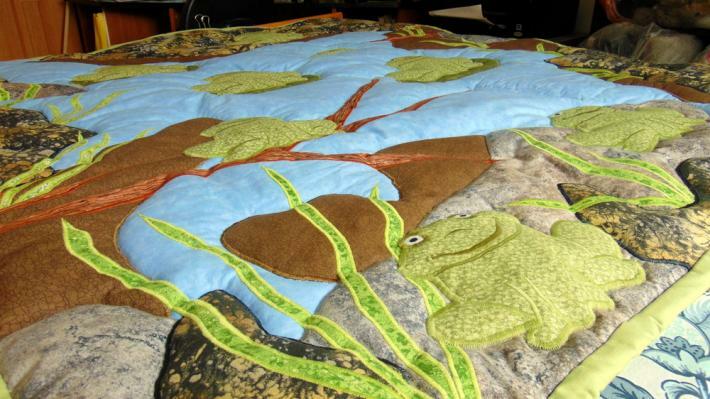 I hand-quilted it onto high-loft polyester batting to give the quilt great depth and dimension. 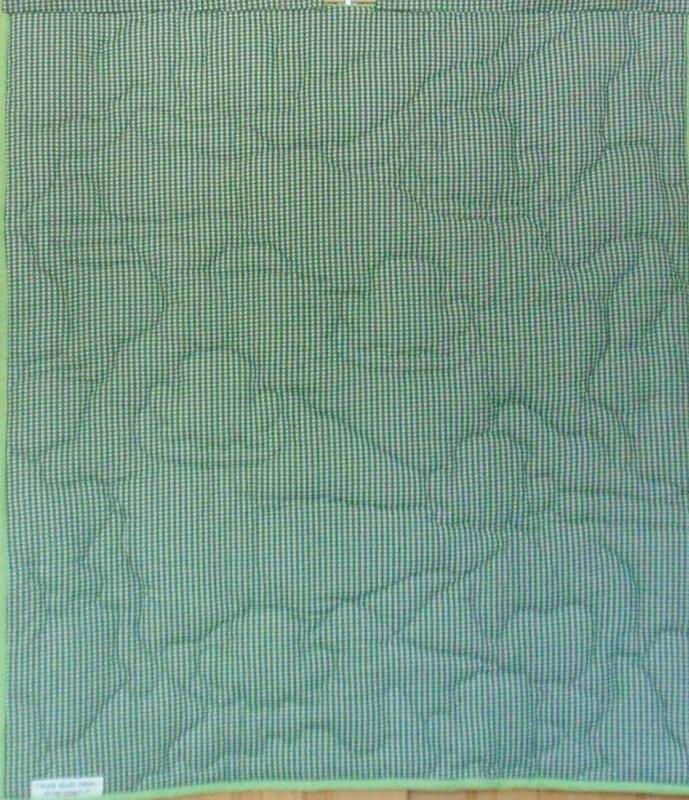 All the fabrics used are cotton or cotton blends, which means this quilt is machine wash/dry on cool/delicate settings. No point in having a baby quilt you can't wash! The design is not gender specific so this quilt will work for a boy or a girl! If you prefer, this quilt does have a hanging sleeve and can become a focal point in that new baby nursery! 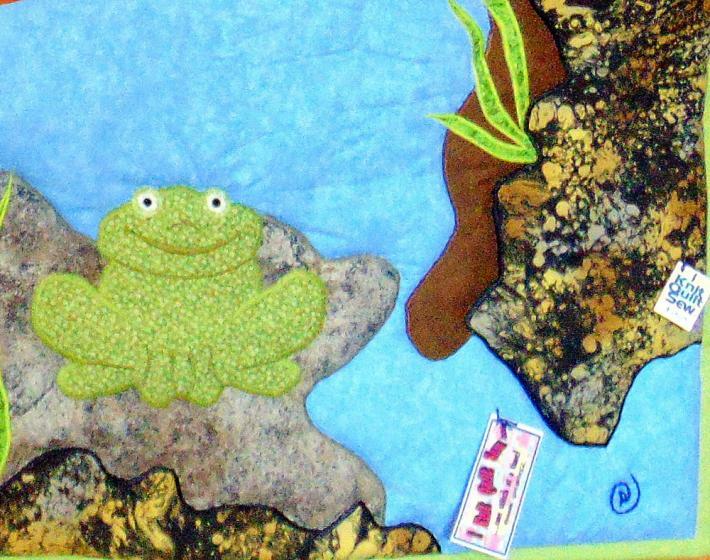 As this quilt was completely designed, appliqued, assembled, quilted and bound by me, it is signed, dated, labeled and tagged. 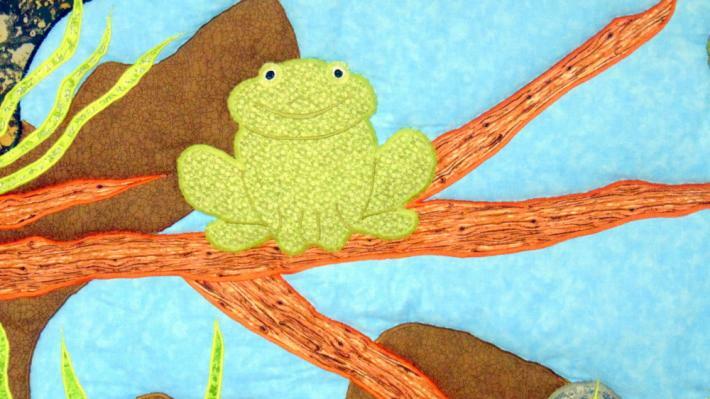 Give that special little one in your life a special quilt!